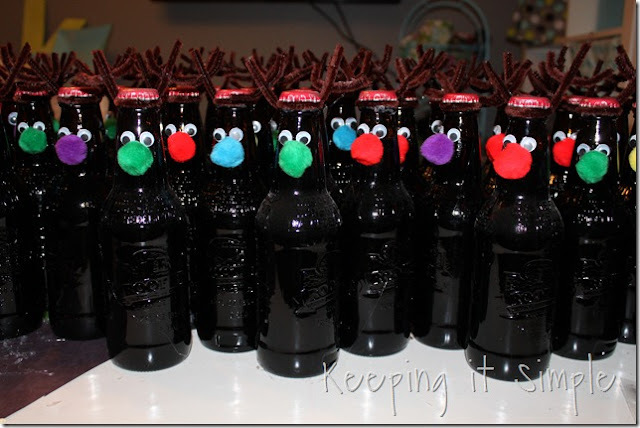 A fun and easy neighbor gift or a cute drink to serve at your Christmas party, these fun root beer reindeer are both. And they are easy to make too! You can check out how to make a root beer reindeer over at Keeping It Simple.